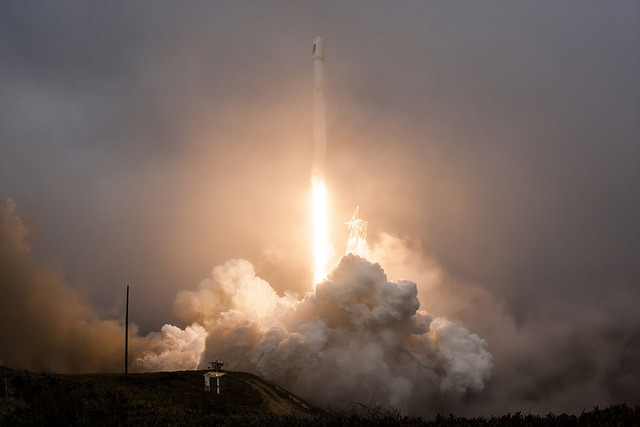 Two months after its foggy blastoff from California on a Falcon 9 rocket, a $364 million oceanography satellite has returned the first data from its radar altimeter mapping global sea levels, catching this year’s ongoing El Niño in the act. Engineers are still calibrating the Jason 3 spacecraft’s altimeter instrument, but the satellite is already collecting information on the height and roughness of the world’s oceans after its Jan. 17 liftoff. The Jason 3 mission, a joint project managed by U.S. and European weather agencies, will track rising sea levels caused by climate change, help predict the intensity of tropical cyclones, and aid in the forecasting of global weather patterns. 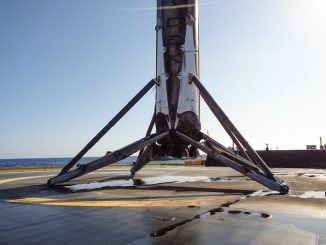 After its successful launch on a SpaceX Falcon 9 rocket, Jason 3 maneuvered into an operational orbit 830 miles (1,336 kilometers) above Earth, on a track that takes the satellite between 66 degrees north and south latitude each lap around the planet. 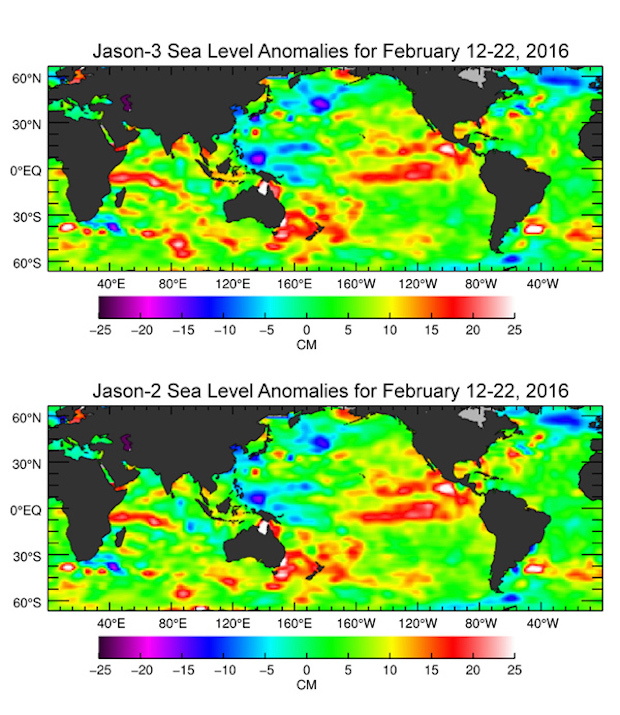 NASA has released the first global map made from the first 10 days of Jason 3 data gathered between Feb. 12 and Feb. 22, revealing similar performance to its predecessor mission named Jason 2. The Jason 2 satellite has been in orbit nearly eight years, and it is operating beyond its design lifetime. 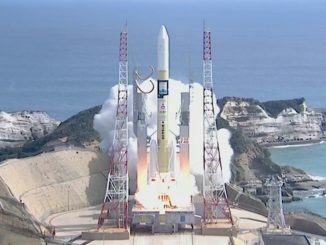 Jason 3 is the fourth member of a series of oceanography satellites launched since 1992. Since the launch of Topex/Poseidon, the first satellite in the series, in 1992, researchers say global sea levels have rose at a rate of about 3 millimeters, or more than a tenth of an inch, per year. The total change over 23 years has been observed to be around 2.8 inches, or 70 millimeters, NOAA says. Since the Topex/Poseidon, and Jason satellite missions started in 1992, researchers have observed global sea-level rise occurring at a rate of 3 mm a year, resulting in a total change of 70 mm – or 2.8 inches – in 23 years. Jason 3’s Poseidon altimeter instrument works by sending signals toward Earth and measuring how long it takes for the radar pulses to bounce off the ocean surface and back to a receiver aboard the satellite. Tiny differences in the reflection time equate to variations in the distance between the spacecraft and the sea. 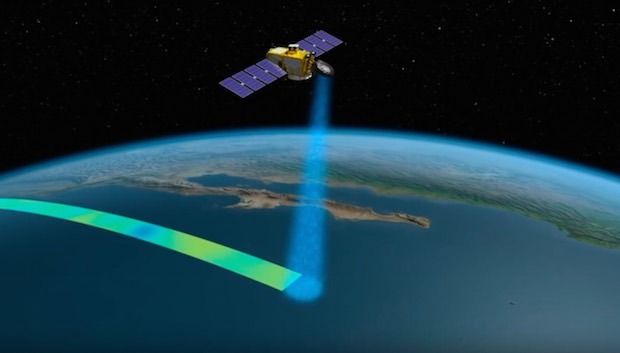 Support instrumentation on Jason 3 use GPS navigation, radio beacons and ground-based lasers to determine the satellite’s precise position in orbit, a requirement to calibrate the altimeter measurements. Jason 3 is designed to complete a global map of wave height and sea level every 10 days, surveying 95 percent of Earth’s ice-free ocean. Other applications for Jason 3’s measurements include the detection and tracking of large waves that could disrupt shipping and oil and gas operations at sea. The data could help officials respond to oil spills and harmful algal blooms, and assist scientists in marine biology research, according to NASA. So far, Jason 3 is matching expectations. Made by Thales Alenia Space, the Jason 3 satellite conducted nine maneuvers with its rocket thrusters to raise its orbit after an on-target deployment by the Falcon 9 rocket. The fine-tuning put Jason 3 in position about 348 miles (560 kilometers) behind Jason 2. 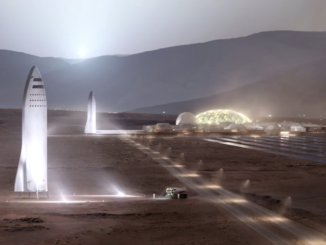 At orbital speeds, the satellites cover that distance in a minute and 20 seconds. NOAA planned to release early demonstration products from Jason 3 to the National Weather Service’s Ocean Prediction Center and National Hurricane Center soon after the satellite arrived in its final operating post. The French space agency, CNES, will hand over control of the Jason 3 satellite to NOAA in May, followed a month later by the approval to release Jason 3 data into the hands of forecasters and scientists for real-time application in climate and weather outlooks used by the public. Beginning in September, ground controllers will shift Jason 2 into a slightly different orbit with ground tracks lying halfway between those of Jason 3. NOAA oversees the U.S. portion of the Jason 3 mission, with technical and procurement support from NASA. NOAA’s European counterpart, Eumetsat, manages Europe’s contribution along with CNES.